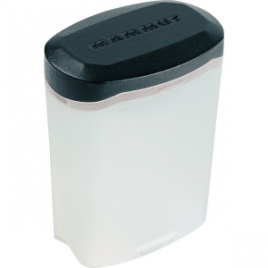 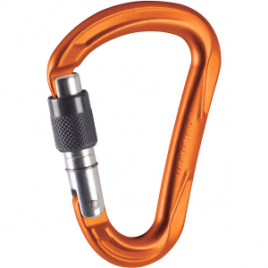 The Wall Express Quickdraw is Mammut’s lightest draw; even the alpine draw is lighter than most quickdraws. 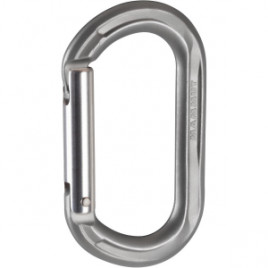 Both wire gate carabiners feature a large opening for easy handling. 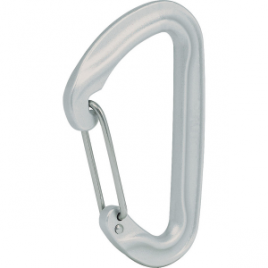 The Mammut Wall HMS Locking Carabiner is lightweight and strong, so feel free to take it on any climbing adventure whether it’s alpine, ice, multipitch, or single-pitch. 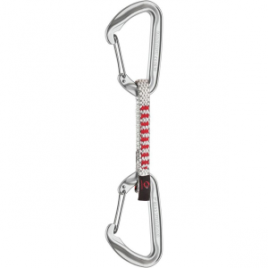 The lightweight Mammut Wall Micro Oval Carabiner complements any rack. 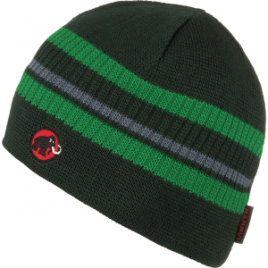 The wind might be clawing at your eyes, but at least your head is impervious to such forces with the Mammut WS Beanie. 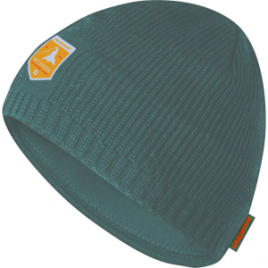 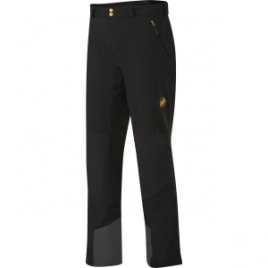 The Gore WindStopper fleece lining, with its breathable, windproof capabilities, makes sure of that. 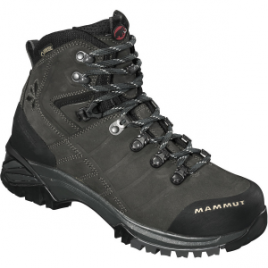 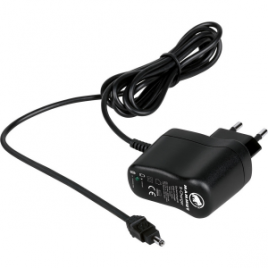 The Mammut X-Charger charges your Mammut lithium ion battery quickly so you can get started on your adventures sooner. 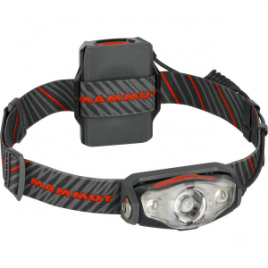 Simply clip the Mammut X-Shot Ambient Light to your X-Shot Headlamp and instantly create soft lighting that’s ideal for reading, romance, or card games.